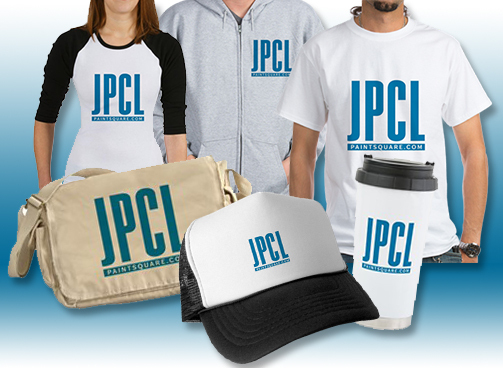 Get made-to-order merchandise that proudly shows off the JPCL brand. Choose from a wide variety of styles of men’s and women’s apparel, plus mugs, hats, bags and totes, notebooks, cases, and many other items. Great for your own use or as a gift for your favorite subscriber to the Journal of Protective Coatings & Linings! Branded merchandise is ordered and fulfilled via our storefront at Café Press. Please click the button above to go to the TPC Café Press Storefront.